The two alleged Boston Marathon bombers, Tamerlan and Dzhokhar Tsarnaev, were tracked by the police with the help of Mercedes' factory fitted GPS system in the hijacked 2013 M-Class. 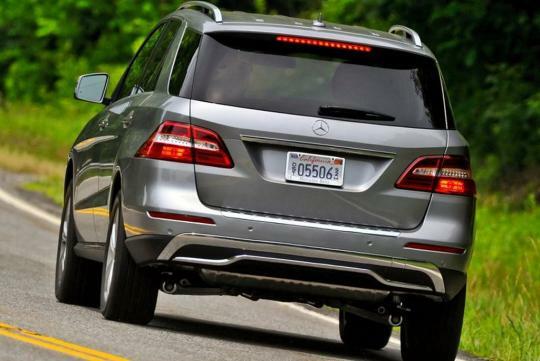 Mercedes-Benz USA was asked to locate the SUV using the Stolen Vehicle Location Assistance function on the crossover's 'mbrace2' telematics system. The owner of the M-Class is a 26-year old man whose car was stolen at a petrol station. 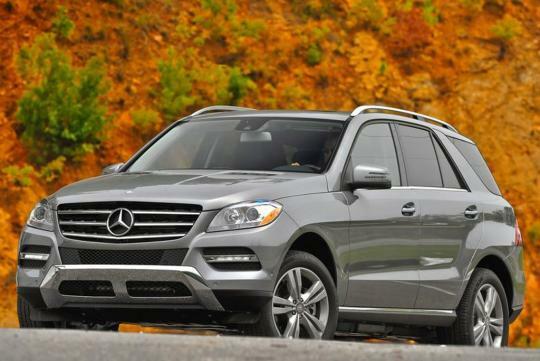 He informed the police that his car could be tracked by Mercedes' satellite system. Mercedes-Benz USA CEO, Steve Cannon, tweeted, "Just found out that our mbrace2 technology in the stolen Mercedes helped locate the Boston terrorists! Thanks to our amazing law enforcement." Mercedes-Benz USA spokeswoman, Donna Boland, confirmed that Mercedes turned on the tracking feature after authenticating the request. Lesson of the day - use a 'not-so-advanced' vehicle when committing a crime.